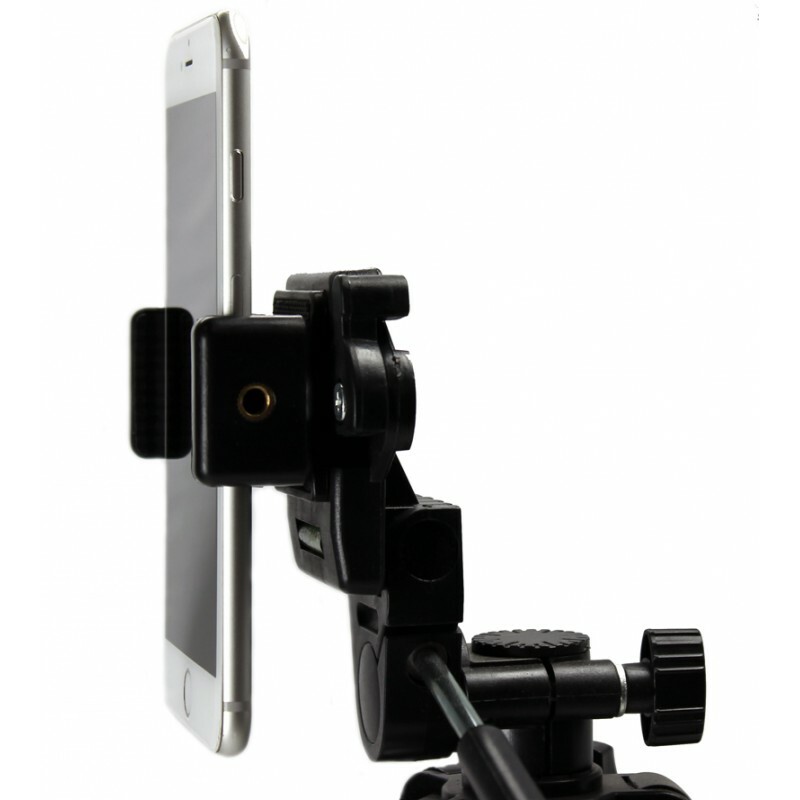 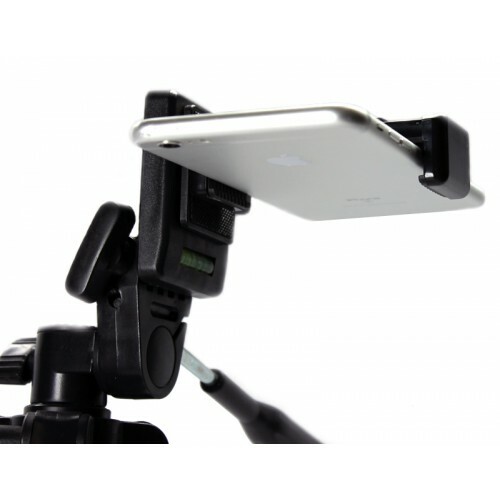 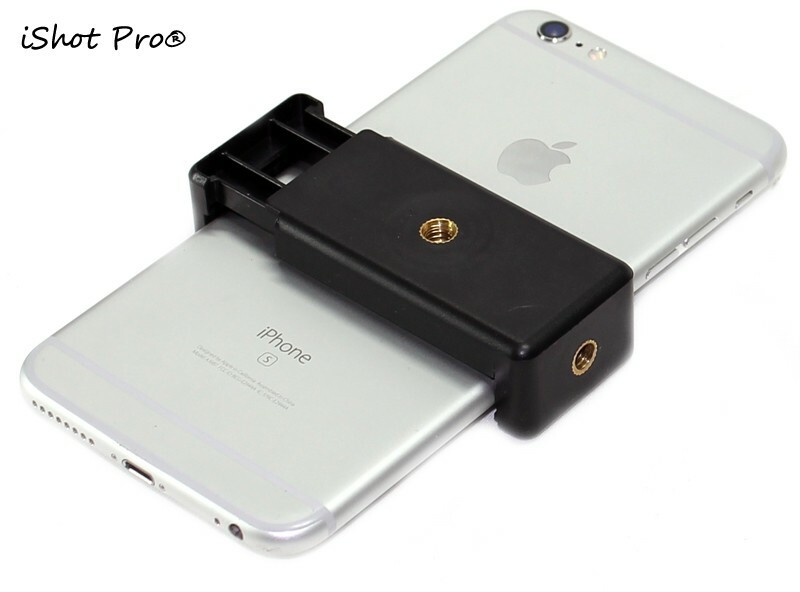 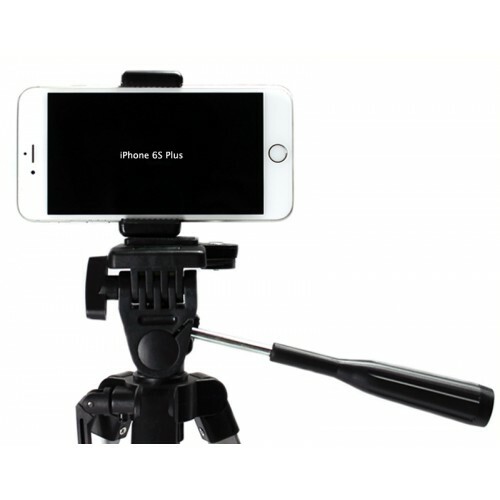 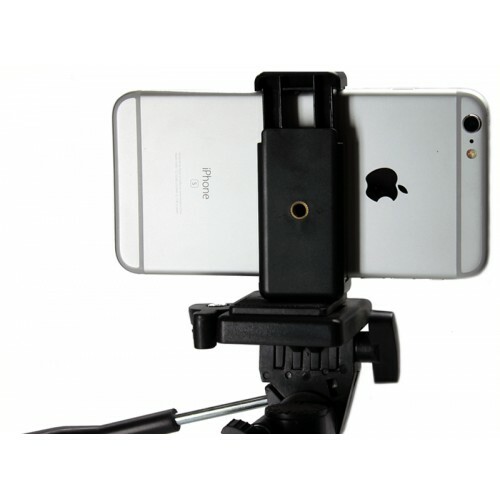 The iShot Pro Remora S1 Tripod / Monopod Mount for iPhones and Other Smartphones is the first all purpose film-making mount. 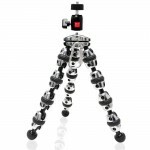 Made from high grade ABS plastic, Remorsa S1 is extremely tough and durable enough to withstand any shooting environment - from your high school football game, your kids' birthday party, to your YouTube Reviews or to that pro shoot you may be prepping for your next big film. 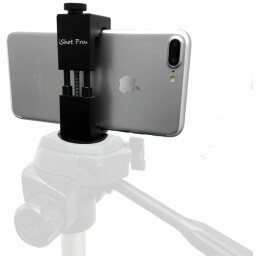 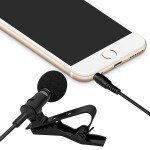 Mount it onto any camera tripod you have laying around, use it with your favorite selfie stick or GoPro Mount, add it to you mic / music stand or any other camera equipment you already use that has 1/4 inch threads. 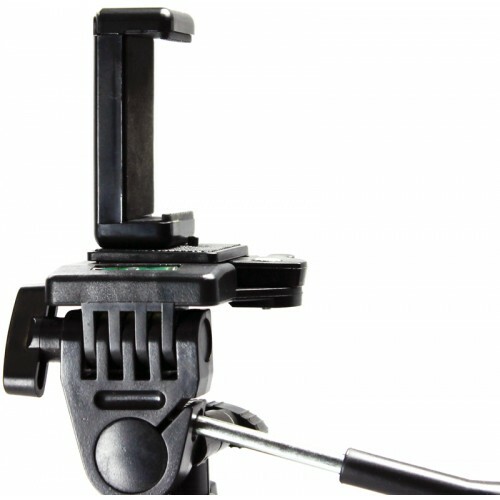 Remora S1 even has duel 1/4 inch thread holes so you can mount it in various ways to achieve the angles and orientations you desire. 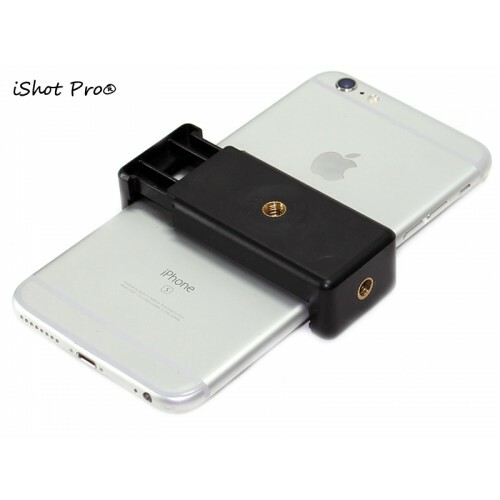 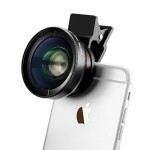 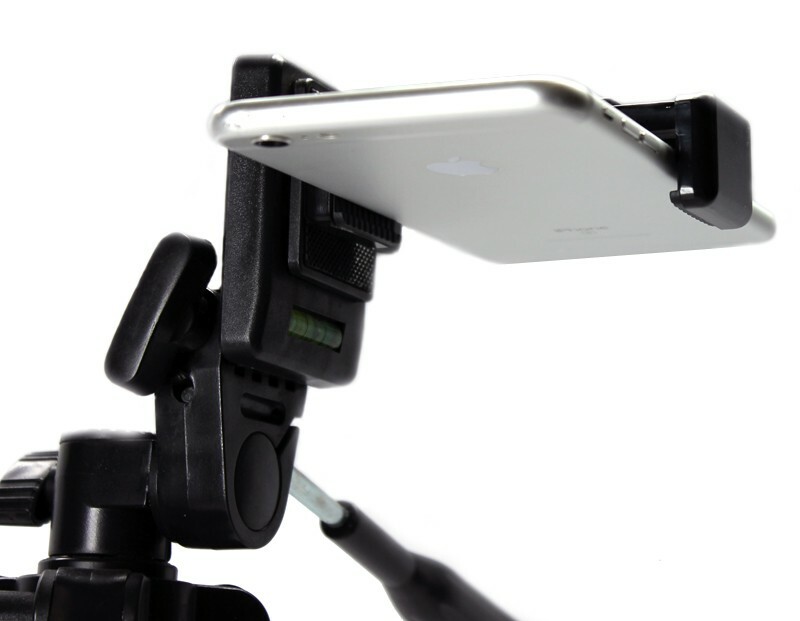 Want to set up your iPhone in one spot for continuous shooting? Simply mount the Remora S1 to any standard tripod, monopod or portable dolly. 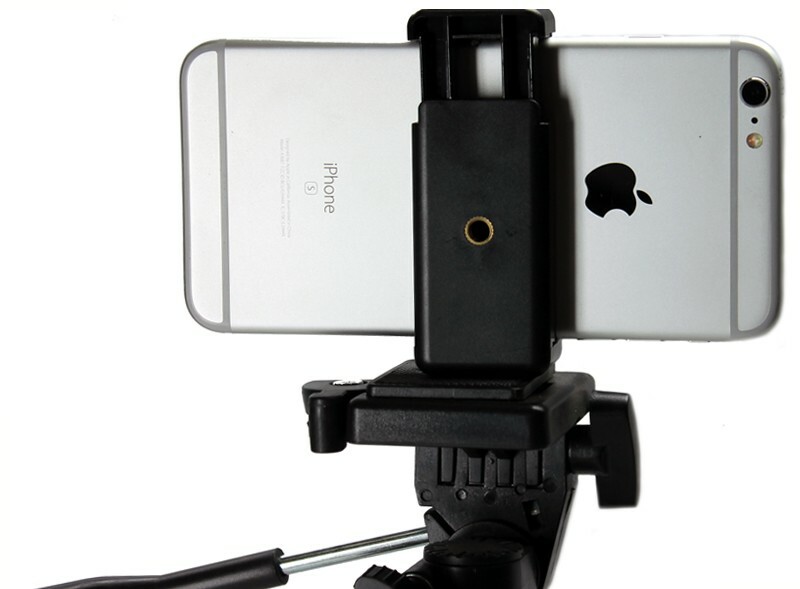 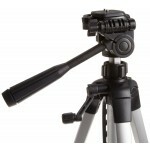 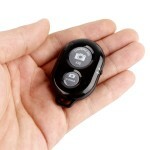 A rugged tripod mount will handle them all. 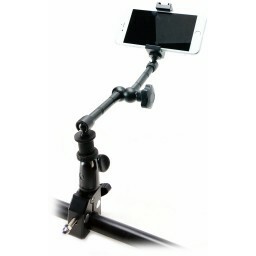 Great for so many things like: Musicians, Kids, Sports, Teachers, Coaches, Golfers, Displays, Trade-shows, Kiosks, Business, Home, Real-estate Agents, Hobbys, Photography , Movie Makers, YouTube Reviews, Astronomy, Watching Movies and many more! 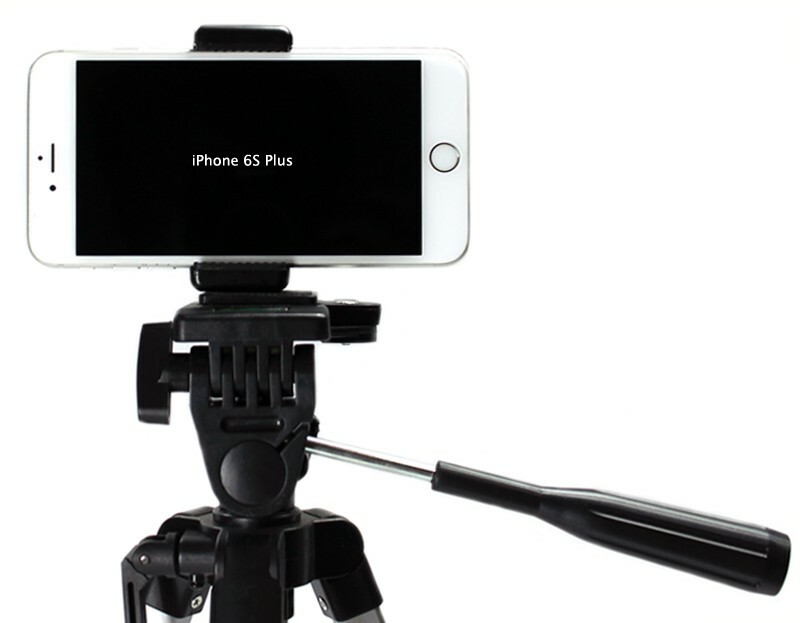 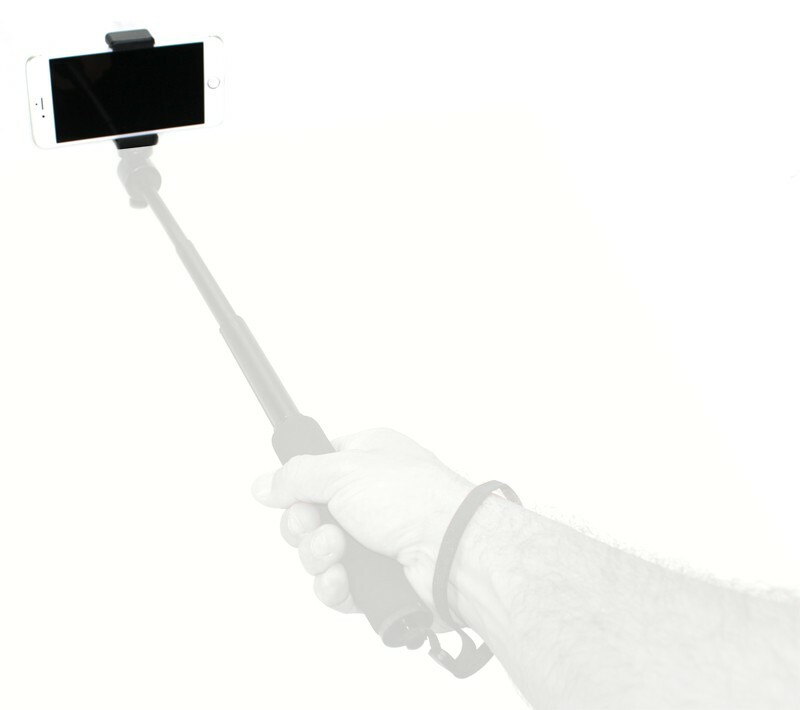 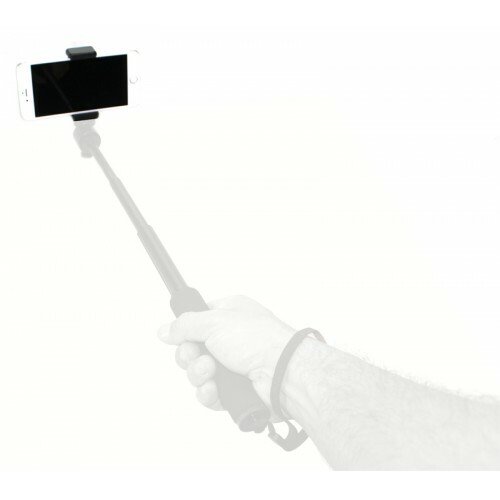 Great for Snapchat, Periscope, Photos, Videos, Time Lapse, Facetime, Youtube Videos, Reviews, Teachers, Stop Animation, Coaches, Personal Sports, Golfers, The Possibilities Are Endless!